An Edward Weston print a photographer snapped up for $10 at a gallery in 1927 has sold for over $1m at auction in New York. 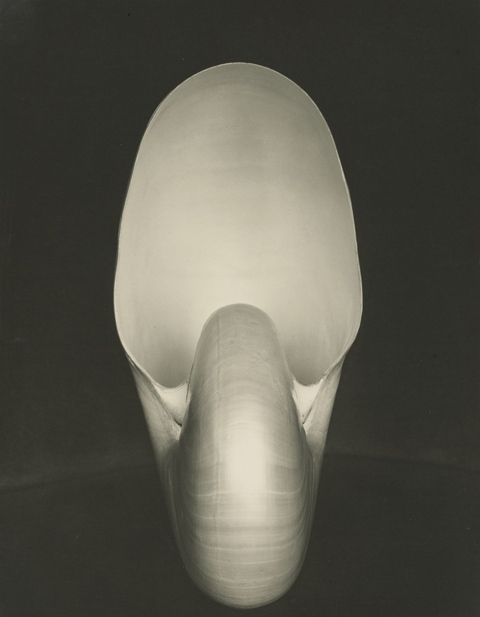 The photo, entitled Nautilus Shell, bowed out for $1,082,500, including buyer’s premium at Sotheby’s this evening. This was more than double its top pre-sale estimate of $500,000. It was once owned by a young photographer called Bernice Lovett who bought the now famous image at San Francisco?s East West Galleries. The print offered by Sotheby?s was considered by auctioneers as the ‘ideal early state of the image, on matte-surface photographic paper, affixed to a large mount that bears Weston?s early pencilled signature’.